We are so close to everything! 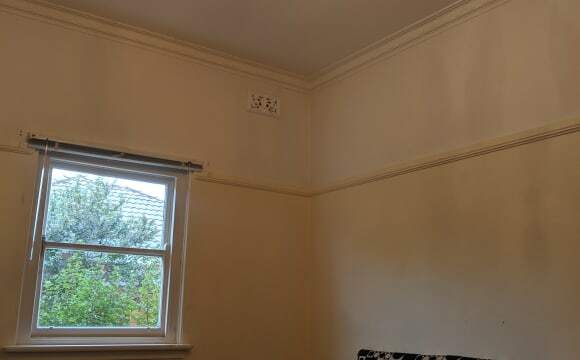 Walking distance to Glenhuntly Station, Carnegie and Caulfield too. 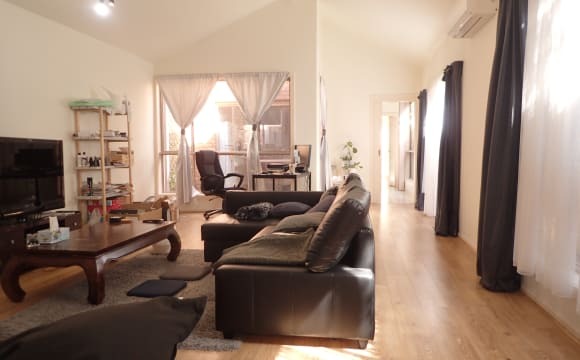 2 mins to the tram stop, 7/11 and local restaurants, central ducted heating and carpet so the house is always super warm and cosy in the winter, communal fridge, bbq, washing machine, washing line, tv, netflix provided, and all other housey type things including quality kitchenware. We have a furry flatmate, charlii the 5yo gentle loving and easy going border collie, who is very friendly loves attention and sits on the couch with us at night. Bills are roughly $20-25pw Casual benefits (4 wks notice or bond) Bond &amp; First Months Rent Upfront to move in. Minimum 6 months stay. We are 2 x friendly busy people who like downtime and chats when we're home so looking for someone who can chill and chat with us in the house but also have their own things going on and will respect our quiet peaceful tidy home, we are not a party house. 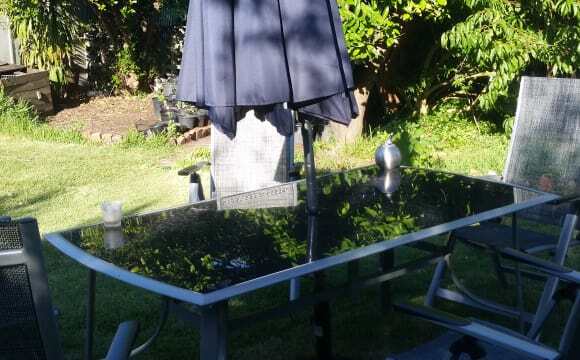 groovy backyard for summer entertaining and our sporadic summer sunday gin afternoons. 🌱 Contact me now to meet us this Saturday, we need to fill this room IMMEDIATELY! - sorry no more animals allowed on property - must be employed full-time - must have 2 professional references - must be between the ages of 22 and 32 - travellers welcome but long term preferred Please no time wasters. We have 1 furnished private room available after 10th of May. It is spacious with a shared toilet and bathroom. We are a friendly bunch that look out for one another. The environment is warm, secure and quiet. It's great for getting some studying done or just taking some time to relax. Bills aren't included in rent however, wifi is included. Looking for: 1 Flatmate Full time working professional or a working student. Responsible &amp; tidy person that clean up right after themselves and respects our shared spaces. Follows house rules (mainly keeping the shared spaces clean, following roster cleaning and being quiet at night time to be considerate for housemates and neighbours.) 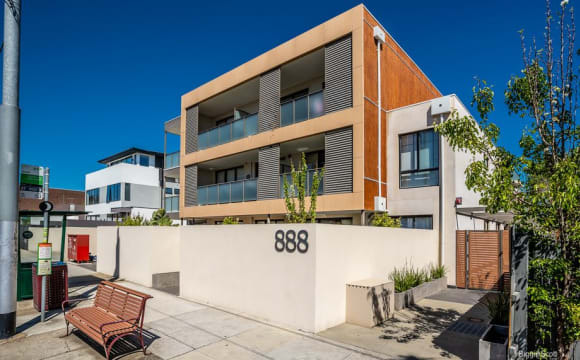 Location: - 20 minute walking distance to Monash Caulfield University - 10 minutes walking distance from Glen Huntley station - 15 minutes walking distance from Carnegie station. 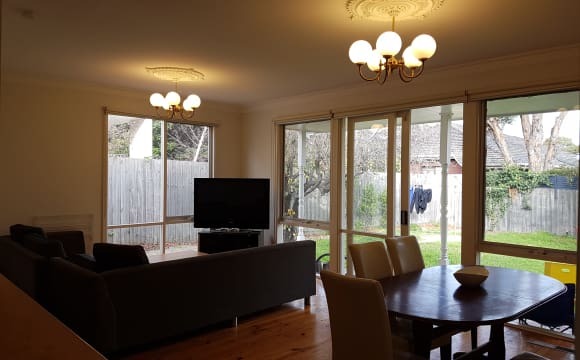 - 3 minutes via train from Carnegie station to Caulfield station We are very close to the main strips of restaurants, cafes in Carnegie whilst maintaining enough distance to be in a quiet street avoiding the noises of the nightlife. City travel via PTV: Approx. 17 mins by train from Carnegie to city Approx. 25 mins by train from Glen Huntley to city Approx. 47 mins by tram 67 (stops right next to our street) Perks: All Rooms are Private Bedrooms and lounge are furnished AirCon and TV in Lounge Clothesline Fridge/Freezer Washing machine Cutlery and Crockery Central Heating in bedrooms Built in wardrobe // We provide a furnished bed frame, mattress, and bed sheets. We encourage you to bring your own pillows and blankets but can be further discussed at the inspection. Beautiful home, that’s clean, unlimited internet included in rent. 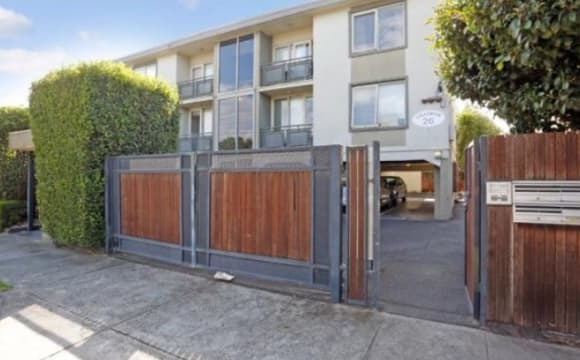 Two steps away from a tram stop, close to Caulfield uni and shops. The house has three bedrooms and 2.5 bathrooms. 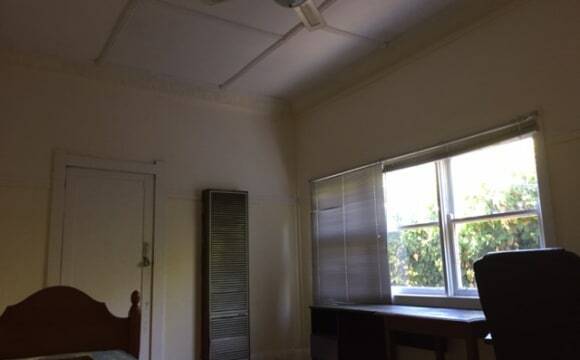 The room for rent is a large master bedroom with its own ensuite bathroom on the ground floor. The ground floor also has an open plan living and kitchen area which is quite spacious. Also on the ground floor is a small laundry and powder room. The living room opens to a private courtyard at the rear which is paved and has a verandah with a small gas barbecue. Upstairs is two bedrooms and a bathroom which is my part of the house. The house also has ducted gas heating and ducted cooling. The kitchen is well appointed including a dishwasher. Unlimited internet is also included in the rent. Stan, Netflix and Amazon Prime is also available. The laundry is also equiped with a large front loader washing machine and tumble dryer. Public transport is easily accessible. The Glenhuntly Rd. Tram is at one end of the street and buses are at the the other end. Plus two railway stations are 5 to 10 minutes walk. I don't smoke inside the house, I have two outdoor area's. I also have a 15 year old miniature Poodle who is very quiet and sweet natured and deaf. 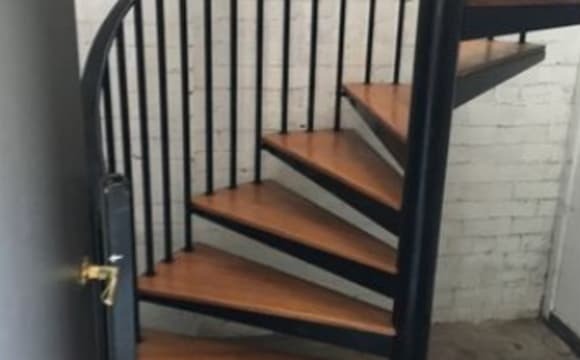 *Flexible with move in dates * Modern Apartment Living *Underground remote control access private parking *Melbourne Top 50 eats to include Instrumental nights at locals *2 blocks from brand new station quiet and convienient Modern Apartment living in Ormond nestled between Brighton and East Malvern. The buildings central location provides all the bells and whistles to keep you entertained. Great modern complex, close to station, trendy cafe's, eats, instrumental nights all within 10 mins from home. The apartment is spacious with an elegant mix of modern, vintage and antique pieces. The bedrooms are a great size with built in mirrored robes, single pull down fabric blinds, heating, stainless steel appliances, dishawasher, there is also a lovely outdoor courtyard. The room on offer is the largest in the house, with huge built-in wardrobes and a large west-facing window that catches the afternoon sunlight beautifully! In terms of the rest of the apartment, the outgoing tenant is taking a lot of the furniture, so we're currently in the process of re-furnishing - if you'd be able to contribute a couch / table / TV etc, that would certainly be a plus! There are no available parking spaces, however the entrance to the apartment is on a quiet little side-street where there is plenty of on-street parking. In terms of location, we’re super lucky to be a 7 minute walk from Koornang Rd shopping centre, which is full of cafes, restaurants, Woolies, Aldi and even a pub! Carnegie and Glenhuntly Stations, the 67 tram and the 624 bus are also all in walking distance. We’re looking to find someone soon, so shoot us a message if you’re interested! 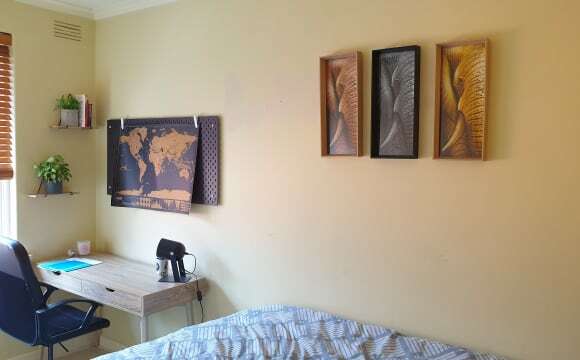 I’m Max and I have a vacant room available in Carnegie for a neat and tidy person in a house close to public transport. I’m looking for a responsible and easy going person in full time employment or a university student (easy commute to Monash Caulfield). It is a big house with a huge backyard and lots of storage space. Fully furnished house with unfurnished bedroom with polished boards (some furniture available). There is cable internet, a washing machine, fridge, TV and couches. The price is $250 per week all bills included. There is a bus stop one minute from the house direct to Chadstone/St Kilda and it is roughly a 15 min walk to Ormond train station or 25 min walk to Carnegie train station. There is also a public park and swimming pool nearby. The room is private/secure and surrounded by lush gardens in a nice area. It is largely self-contained and separate from the main house and Ideal for a single person/traveler (or 2) looking for an affordable and funky place to stay. You have access to the whole house and amazing backyard with unlimited WIFI/queen size bed/wardrobe/desk/TV/DVD/foldout couch/microwave/fridge/kettle/coffee machine/Netflix. A garden oasis equipped with BBQ/recliners and a friendly atmosphere to chill or unwind. 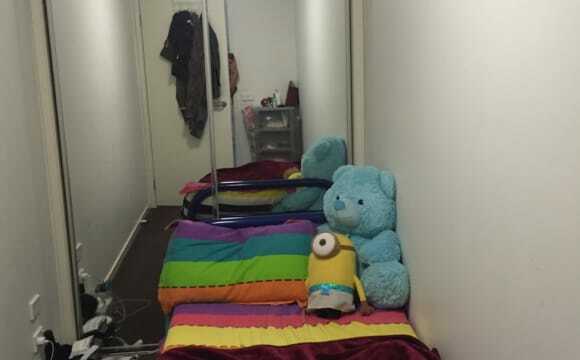 Larger clean rooms available , walk to train station ,shops and Monash Caulfield Camp. details and inspection welcome . We have 1 private room that is soon to be available in May (flexible date). Furnishings are flexible. We are looking for someone who wants to move in long term. The current lease will be expiring within 3 months, so this is a great opportunity to get on the new lease! The house itself is quite big, with loads of communal areas and places to hang out. At the same time, however, everyone is respectful of each other's space; so if you prefer keeping to yourself this house is also a great fit. We've got a lovely gym and couch setup in the garage, as well as a decent backyard area - perfect for having friends around. 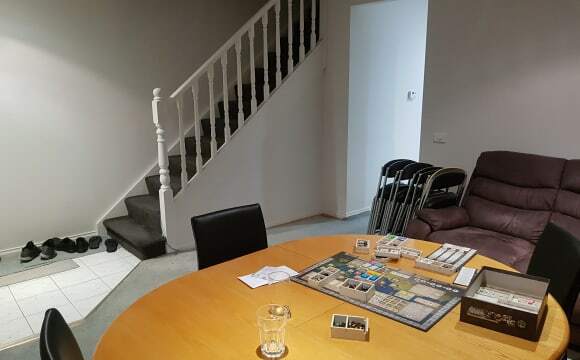 The house is situated between Carnegie and Caulfield stations, only a 5-10 min walk to either. There is easy access to the shuttle bus that goes to Monash Clayton, so you have super easy access to both Monash campuses. As well, we are super close to the delicious restaurants in Carnegie (about a 5 min walk). As individuals, we generally keep busy during the week with work and study, but like to find time to relax and enjoy a beverage and hang out during our space time! The people and the space. The room is huge, 4.9 metres by 3.5 metres.